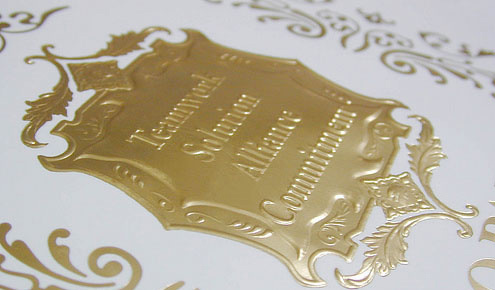 We specialize in steel embossing dies used in high speed presses. With over 40 years industry experience. 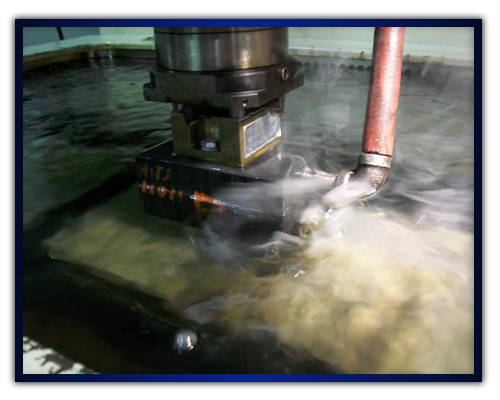 At Frank Bonigut Engraving, we are well skilled in understanding your needs and delivering solutions for your business.